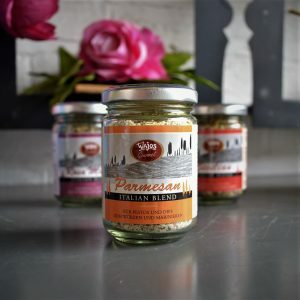 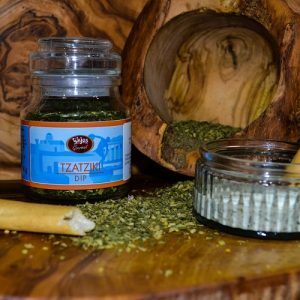 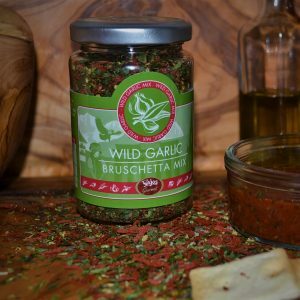 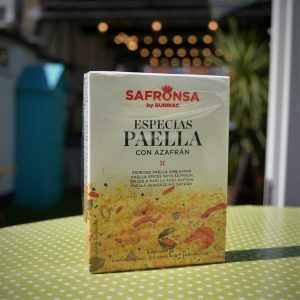 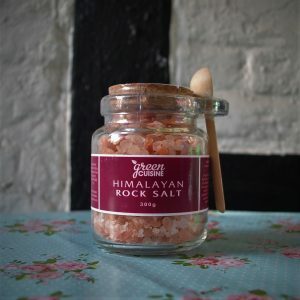 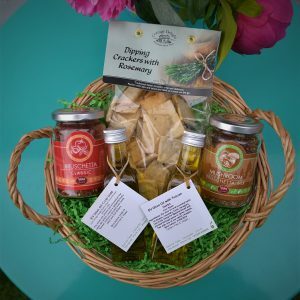 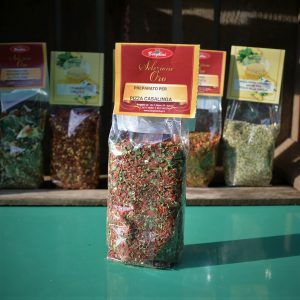 An aromatic blend of herbs and spices including tarragon, rosemary, paprika, sage and thyme. 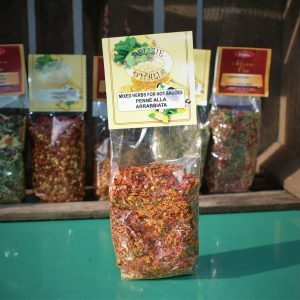 Sensational flavours have been blended together for a real taste explosion. 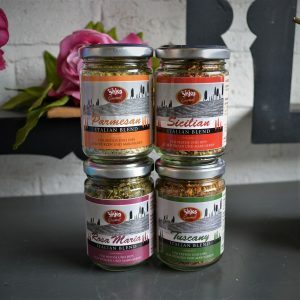 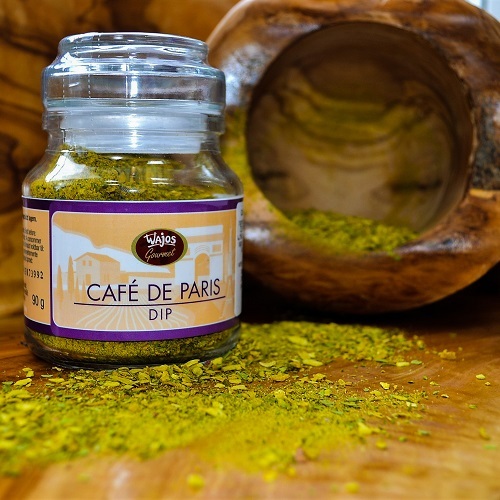 Our Cafe de Paris herb mix has a superb lightly spiced flavour and is so versatile you can sprinkle, stir and shake it into most dishes!